CREATE YOUR DREAM BATHROOM NOW! Start to finish advice on upgrading your bathroom. 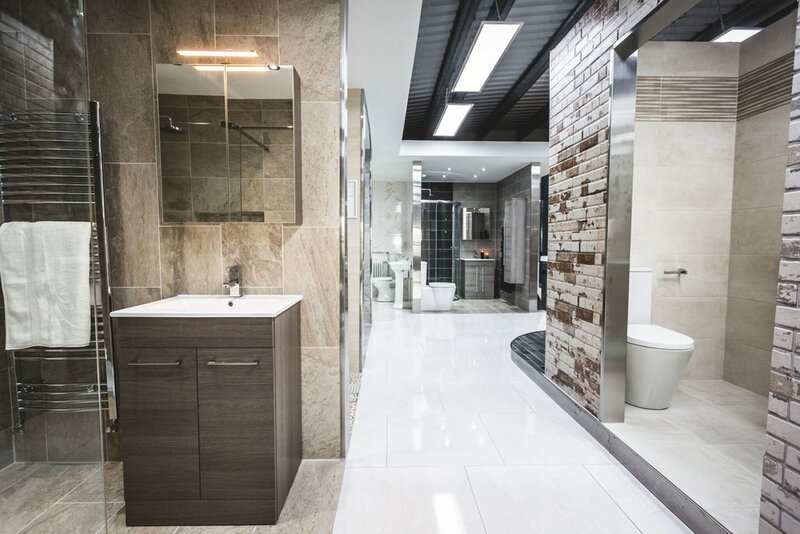 We offer a free call-out service to assist you with the design and layout of your new bathroom while at the same time keeping within your budget. The strength behind modern bathrooms. 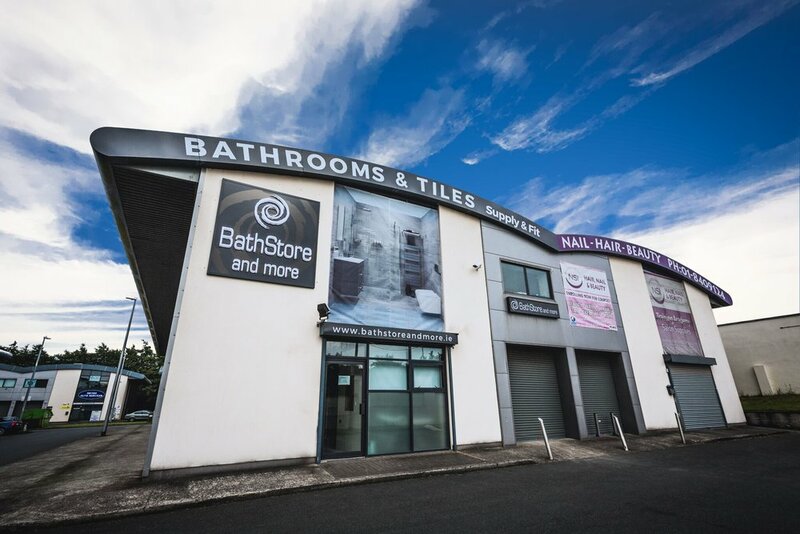 With over 30 years experience in the Bathroom industry we have the expertise to advise you at every stage of your installation. 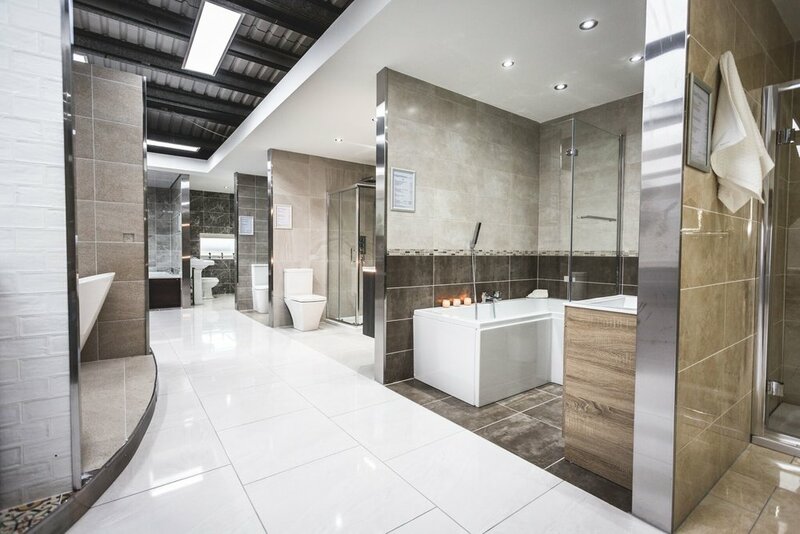 From design right through to installation and disposal of your old bathroom suite. Sign up with our mailing list to receive news, updates and offers.